The official tax season is over in less than a week, and 67% of taxpayers have already filed as of April 3, according to the latest IRS numbers. The majority of them have received a refund check, averaging $2,815. To date, the IRS has received close to 99.1 million returns, and paid out 77.2 million refunds, totaling $217.35 billion. 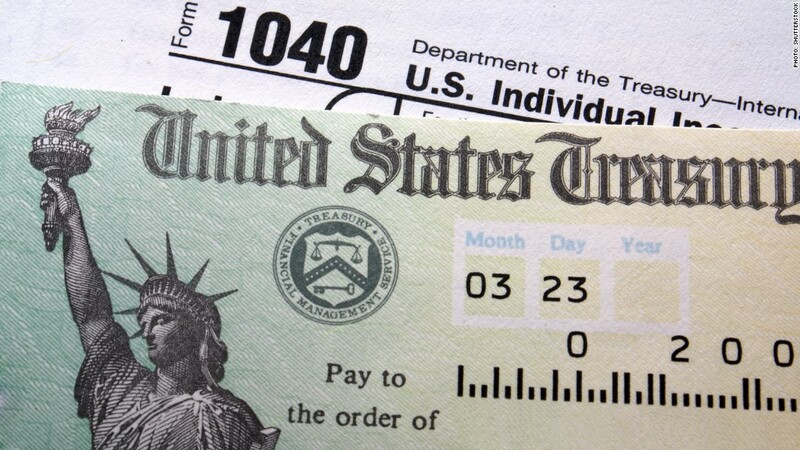 For those U.S. taxpayers who haven't filed yet, the agency offered some tips. Even if you can't pay what you owe, file anyway so that you're not hit with failure-to-file penalties. If you don't think you'll be able to finish your return by April 15, just file for an automatic six-month extension, using Form 4868. But U.S. citizens and legal residents who live abroad or are serving in the U.S. military outside of the country have until June 15 to file without having to apply for an extension. You still have to pay what you owe by April 15, however, if you want to avoid interest costs and failure-to-pay penalties. If you're a member of the military serving in a designated combat zone you have even longer to both file and pay: at least 180 days after you leave the combat zone.